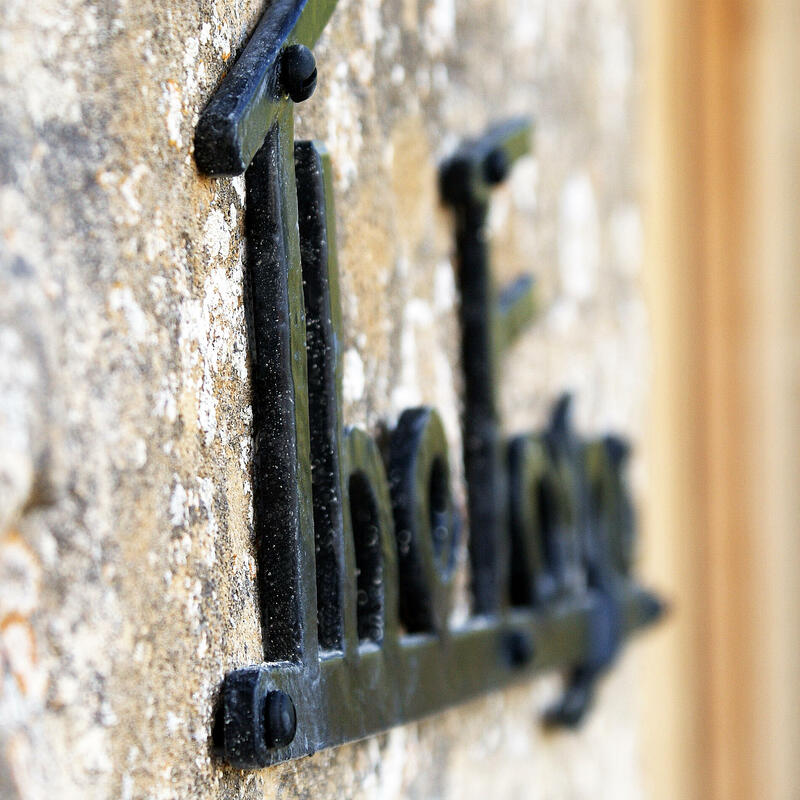 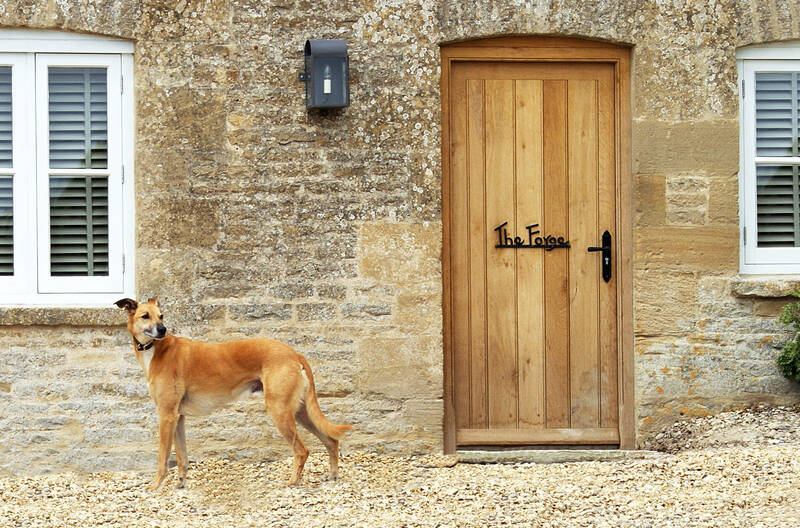 The Forge is located in The Stables, a converted Cotswold barn – it is a charming ground floor bedroom with it’s own entrance hall, comfortable king size bed and stunning views across the our beautiful orchard. 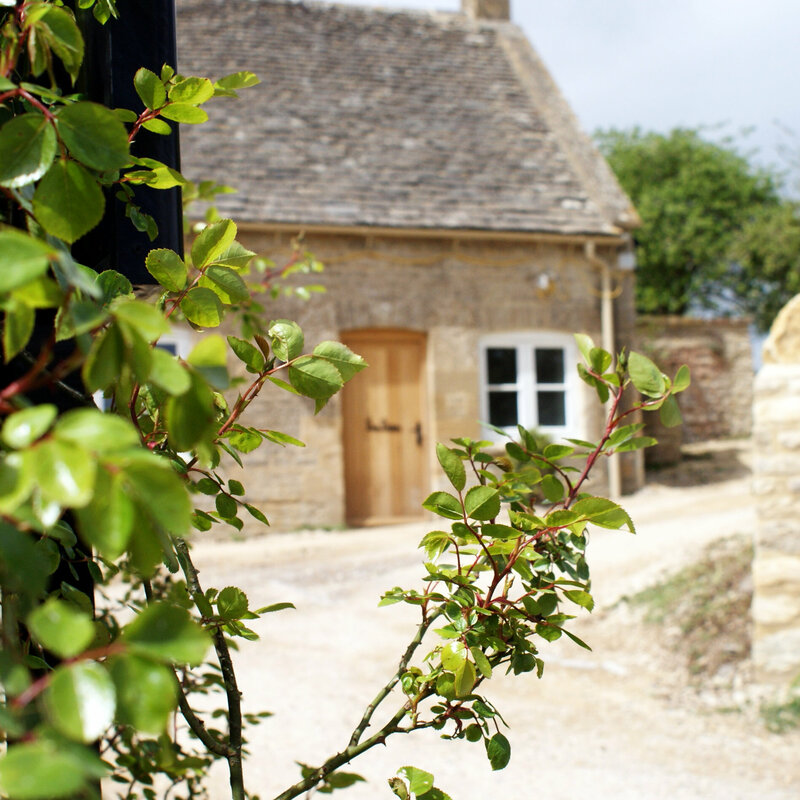 It has it’s own bathroom, internet wi-fi and tea and coffee making facilities. 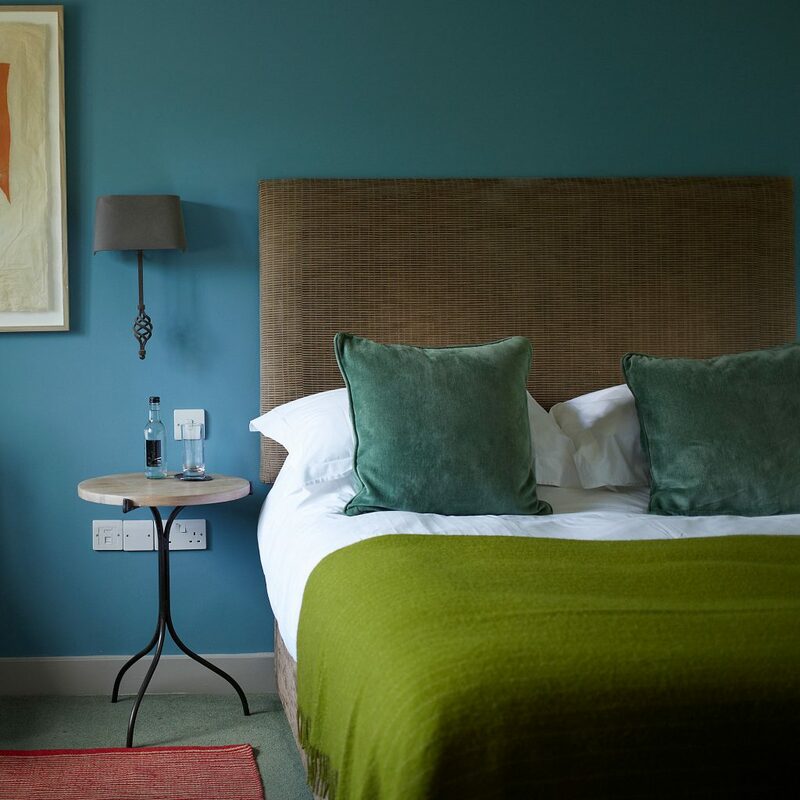 You can review and check availability of our beautiful Bedrooms, including The Forge HERE.